Please note that this is not a full budget analysis and is intended to brief CMC members. Budget 2019 contains many measures that aim to provide strong economic growth and greater equality for Canadians, two principles that align very well with cooperative values. 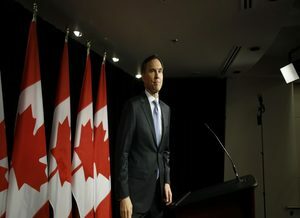 André Beaudry, Co-operatives and Mutuals Canada (CMC)’s Executive Director, stated that he was pleased with the Investing in the Middle Class Budget 2019, as it contains many initiatives that will positively impact our members, as well as create opportunities for them. Please read our commentary on the Budget 2019.